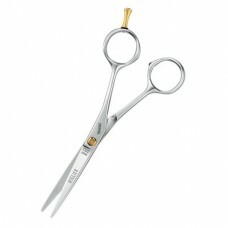 Tondeo E-Line scissors cover all possibilities. 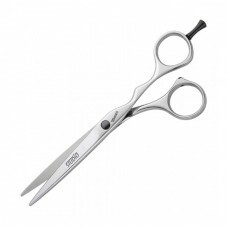 You can rely exclusively on these Tondeo scissors to enhance your technical skill. These are Tondeo's long-lasting all rounders for decerning hairdressers. No matter what cutting technique you will use – our E-Line scissors are the perfect tool, with the greatest precision.